Welcome to Prime – a contemporary steakhouse with classic Fallsview flair. Featuring premium steaks, exceptional service, and the most stunning views of Niagara Falls, Prime offers a modern steakhouse experience like it’s never been done before. Located inside the historic Crowne Plaza Niagara Falls – Fallsview, Prime is a vital part of the hotel’s long and celebrated legacy. 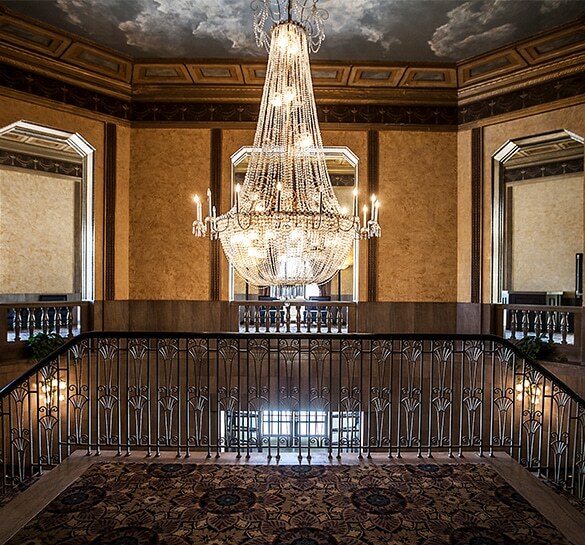 The Crowne opened in 1929 as Niagara’s first luxury hotel, and with an unwavering commitment to detail and service, has built an enduring reputation as a world-class destination. 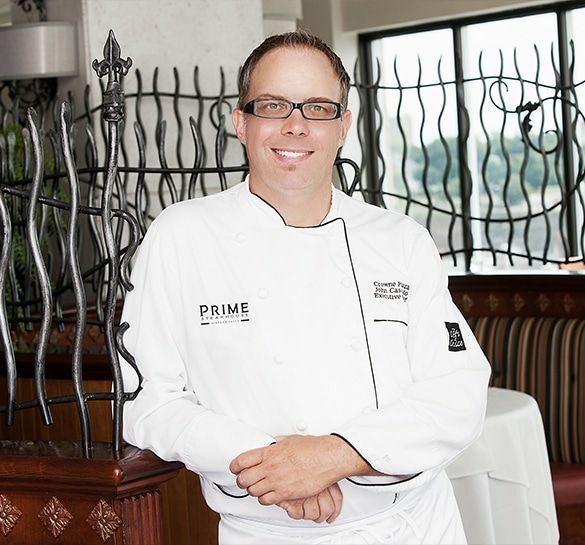 Niagara-born Chef John Casciato creates an unparalleled Fallsview dining experience as Executive Chef of Prime Steakhouse and the Crowne Plaza Niagara Falls-Fallsview. 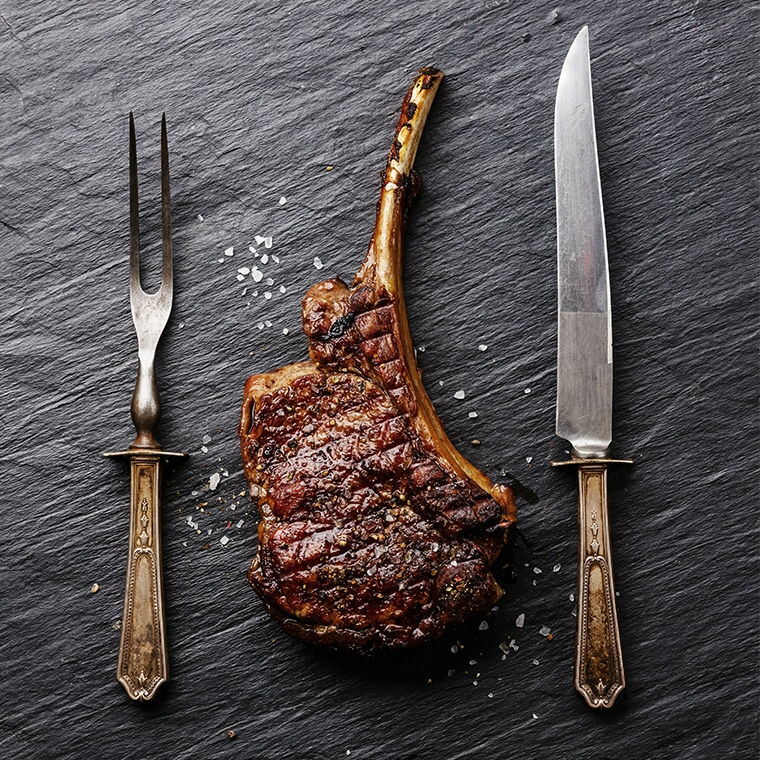 Utilizing his exceptional insight into premium beef and talent for preparing perfectly-cooked steaks, Chef John Casciato leads the Prime Steakhouse culinary team with expertise, ingenuity, and passion. 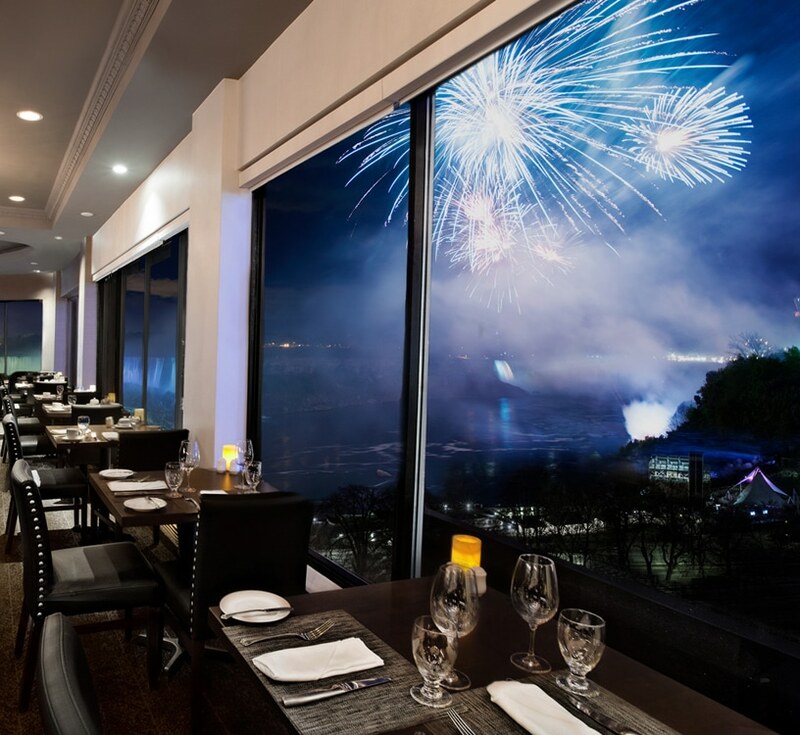 We believe that great atmosphere makes for great dining, which is why our dining room is designed to connect each and every diner with breathtaking views of Niagara Falls. Whether you’re catching up with friends, conducting business, or enjoying a quiet dinner for two, each dining experience will be enhanced by exceptional views of Niagara Falls from floor-to-ceiling windows.